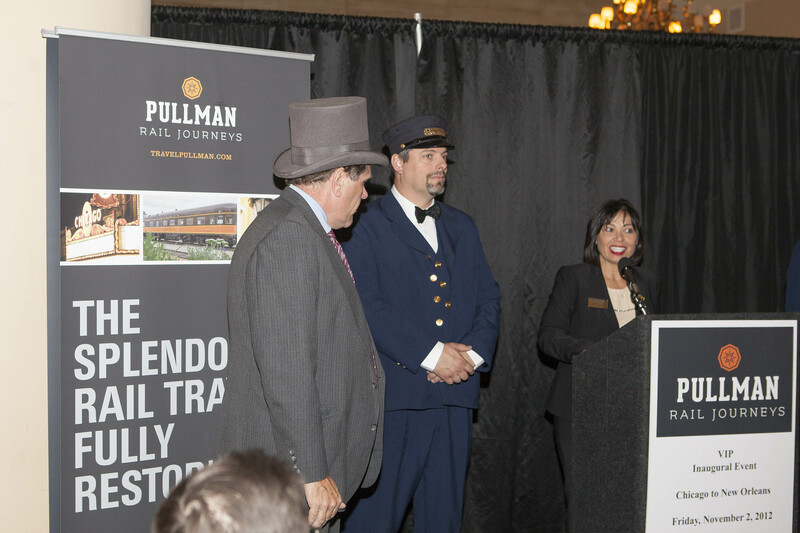 Pullman Rail Journeys – THINKINC. 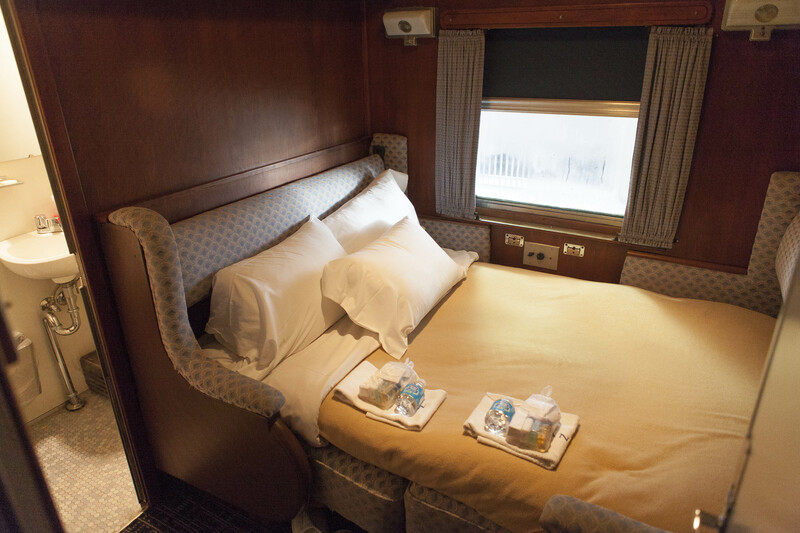 Thinkinc. 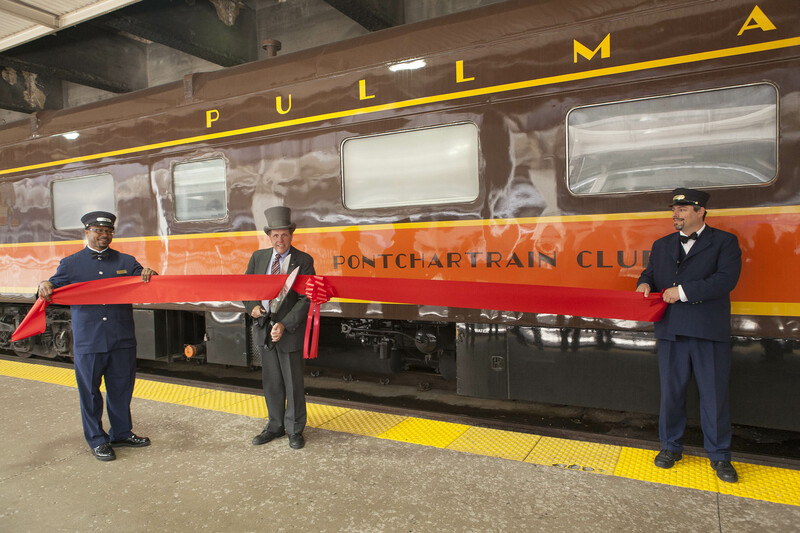 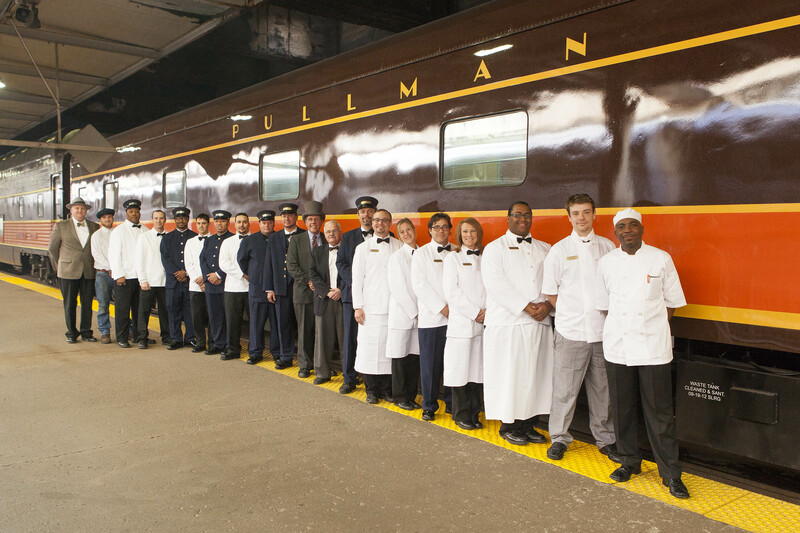 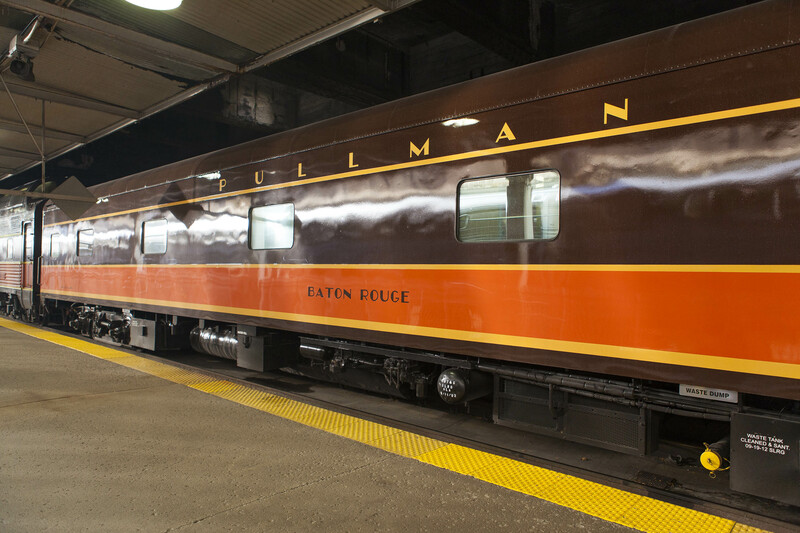 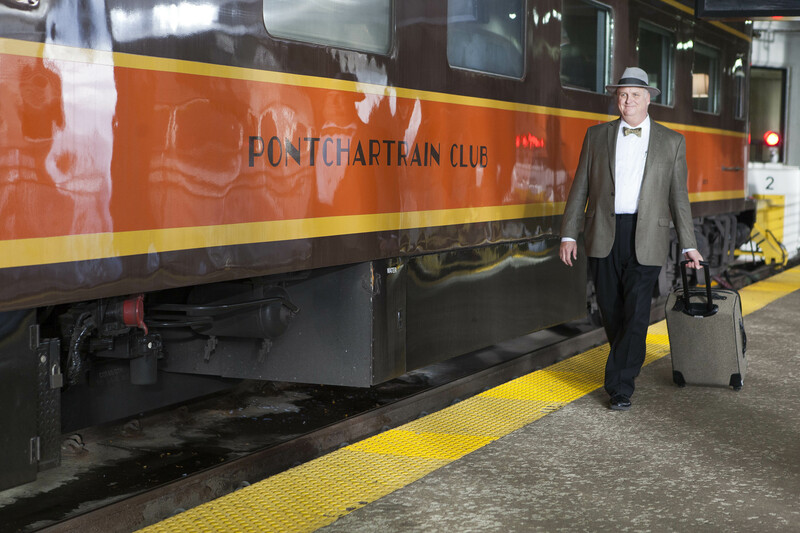 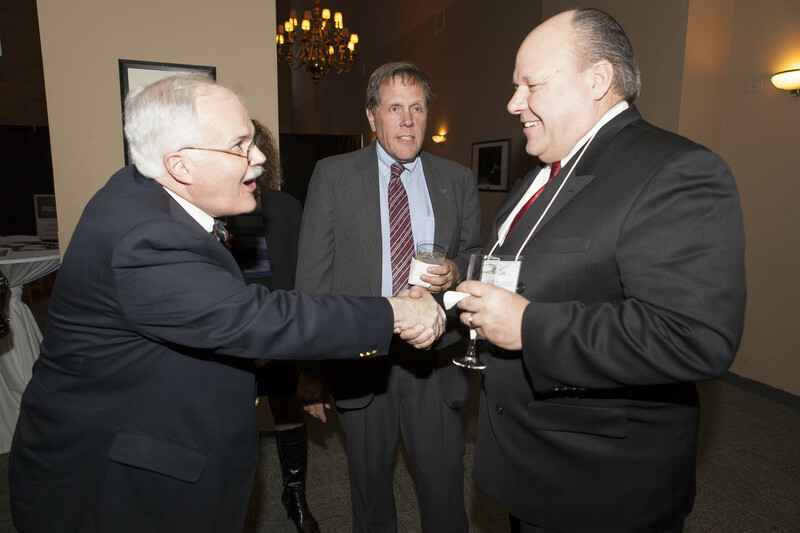 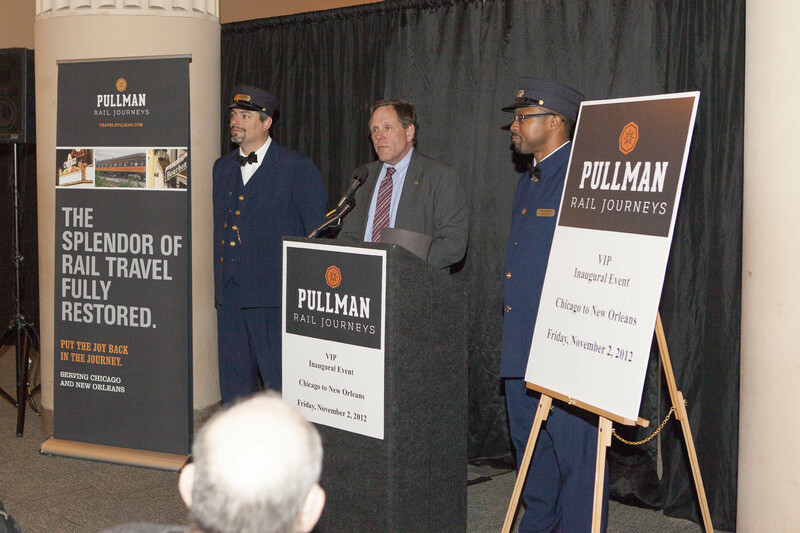 was retained by Pullman Rail Journeys to provide strategic planning and media consulting surrounding Pullman Rail Journeys’ purchase, refurbishment and re-launch of 70 original Pullman Rail Cars as a potential national news story. 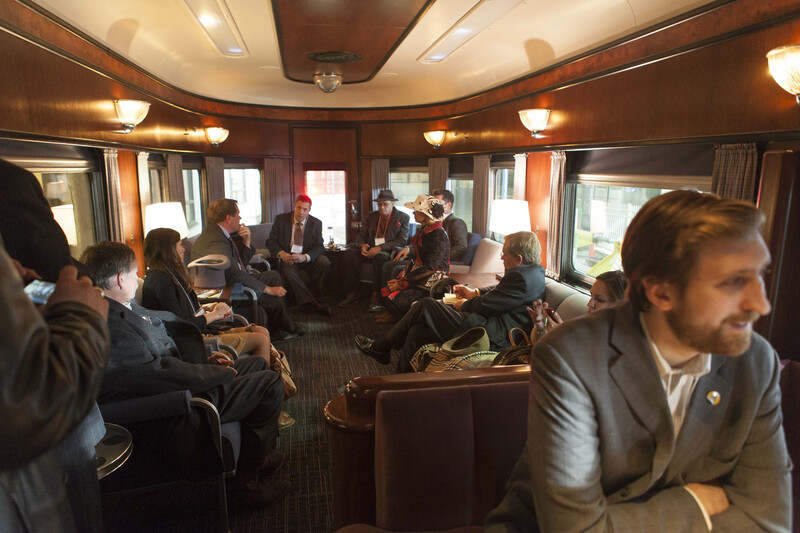 Thinkinc. 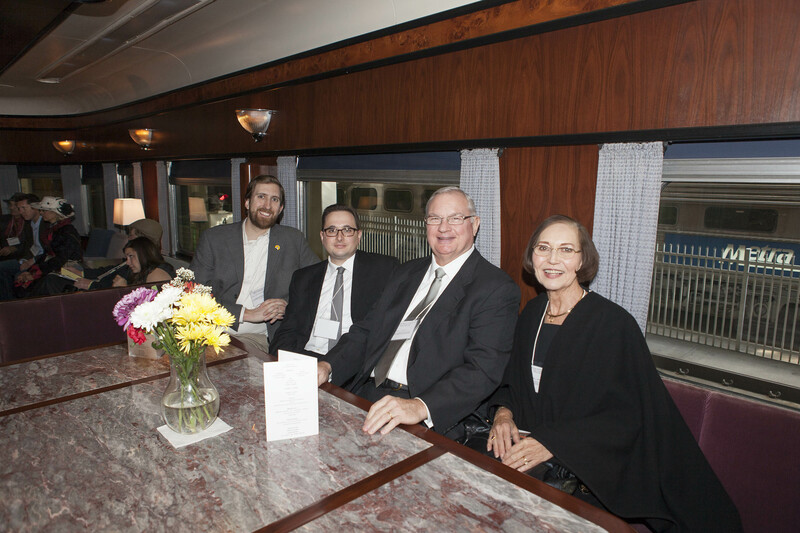 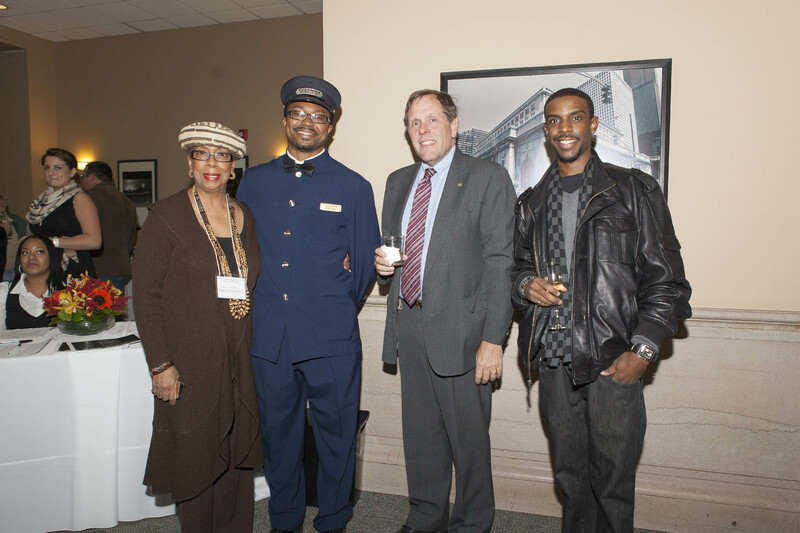 compiled media lists incorporating travel, transportation, and rail-focused media, drafted media and event promotion materials catered towards travel agents and trade publications, rail enthusiasts, and Chambers of Commerce and Visitors Bureaus in Chicago and New Orleans, and conceived and coordinated a ‘Soft Launch’ ribbon cutting reception at Chicago’s Union Station.